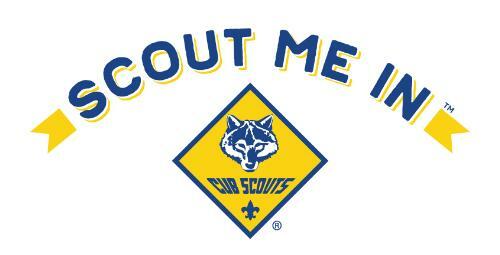 Welcome to Cub Scout Pack 74 Ormond Beach Florida! We are part of the Timicua District of the Central Florida Council and are chartered by Christ Presbyterian Church in Ormond Beach Florida. Find out about Pack 74 in our video!